Combating the worst forms of child labor and providing income-generating opportunities for families. 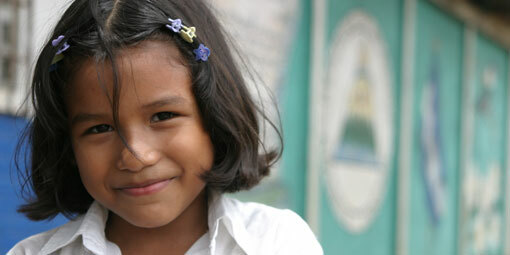 13 million children are subject to child labor every day throughout Latin America and the Caribbean. In an effort to eliminate the worst forms of child labor, we take a holistic approach toward providing children and youth with extensive educational services and households with alternative income-generating opportunities. 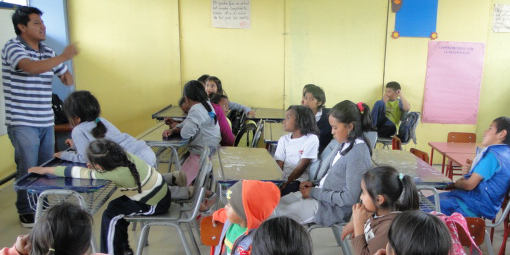 EducaFuturo combats child labor among marginalized populations by providing direct educational and livelihood services in Ecuador and Panama. 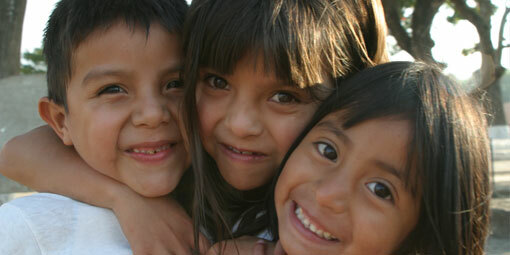 EducaFuturo educates the child and parent to ensure lasting results. 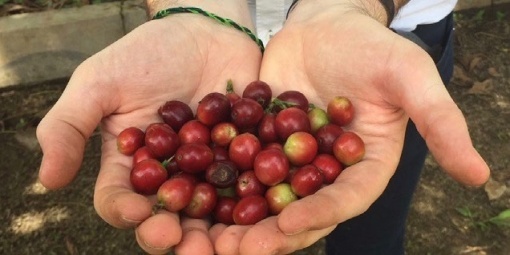 The Colombia Avanza project aims to improve the capacity of civil society to better understand and address child labor and promote acceptable conditions of work in Colombia’s coffee sector. Partners has led efforts to combat child labor for over a decade, ensuring that the regions' most vulnerable children and youth receive a fair chance at an education and hope for a better tomorrow.